WEINIG Concept combines the full range of expertise of the WEINIG Group into comprehensive system solutions that are customized to your requirements. 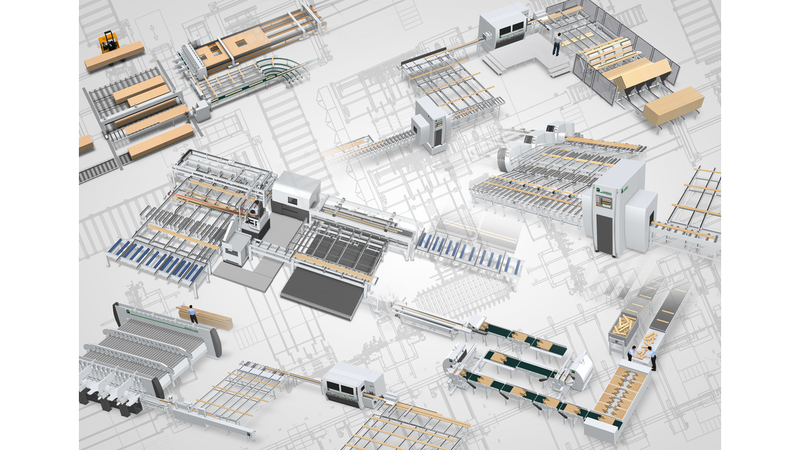 Let us plan your entire machine and system concept to ensure that your production is completely reliable, resource-efficient, practical and economic - in compliance with the required level of performance or size of investment. WEINIG Concept provides an all-in-one service - from the initial concept to system design, order processing and production support. We develop ideas for your projects: We plan, clarify, optimize, network, co-ordinate, produce, verify and support ...put us to the test, you will be delighted with the results!